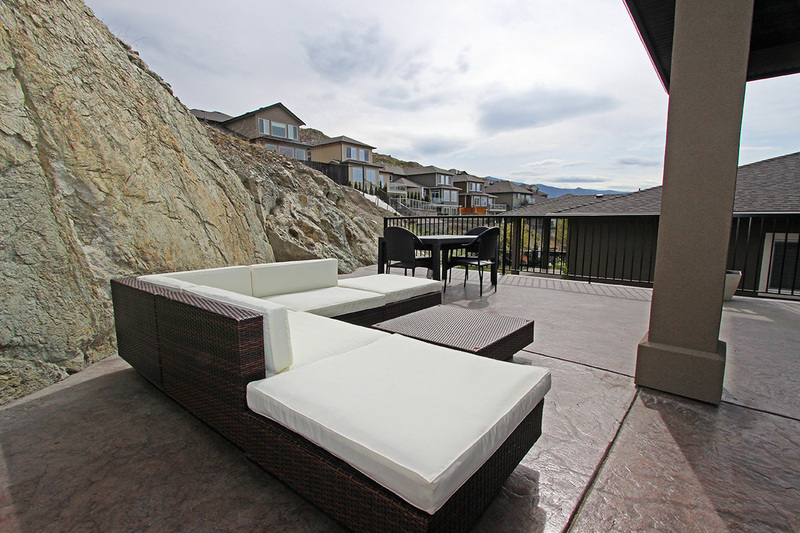 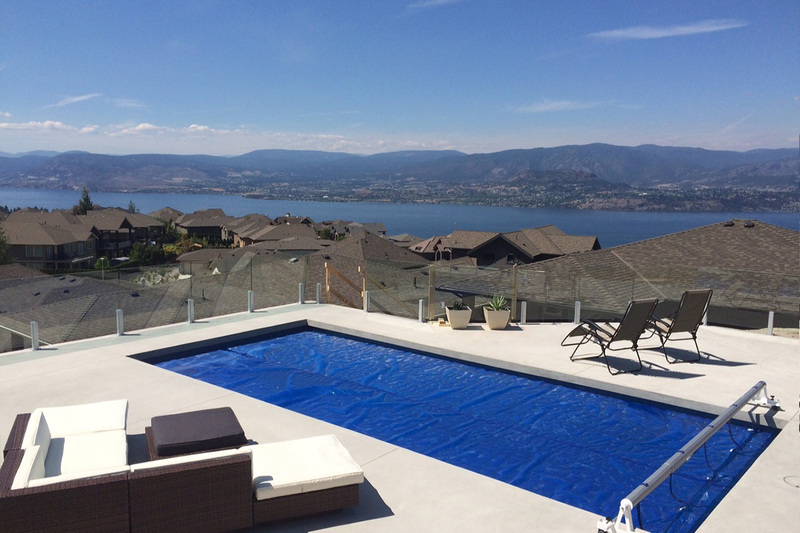 This brand new home, located in the exclusive upper mission area of Kelowna is the ideal choice for outdoor enthusiasts, wine tourists and families alike. 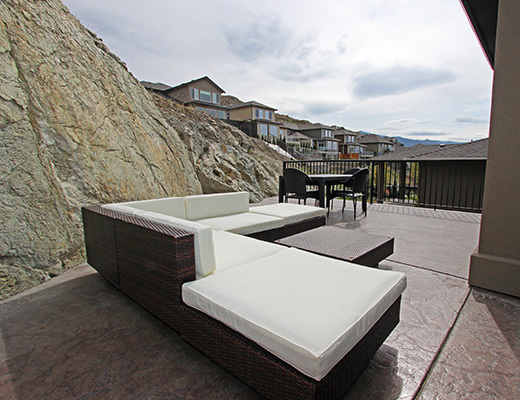 Within just a few minutes drive guests will find a number of local wineries, hiking and biking trails, parks, beaches, restaurants and more! 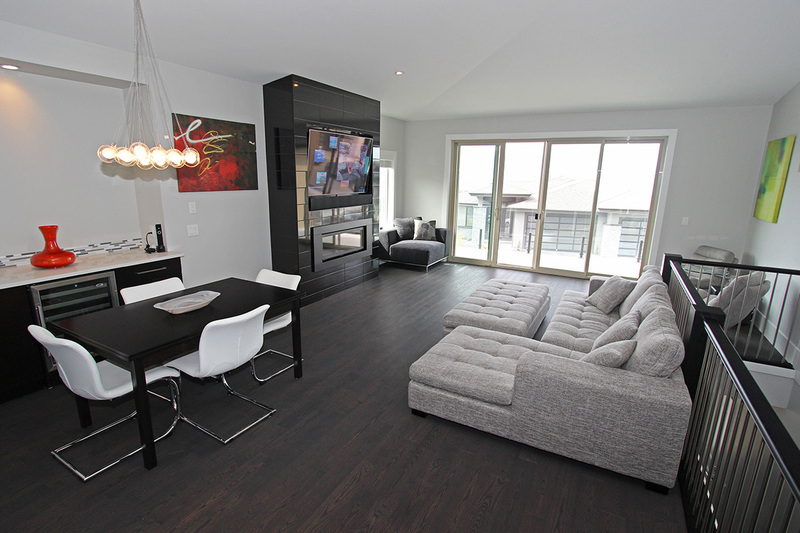 Inside guests are treated to a state of the art interior featuring a number of modern finishes. 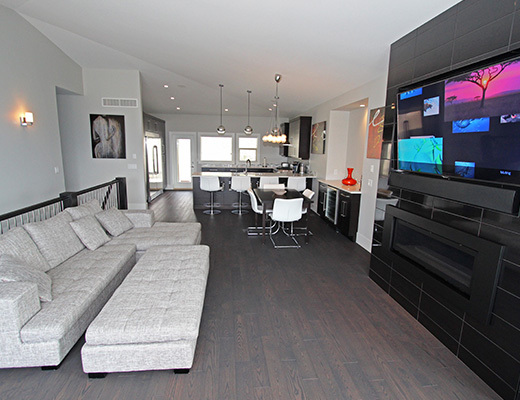 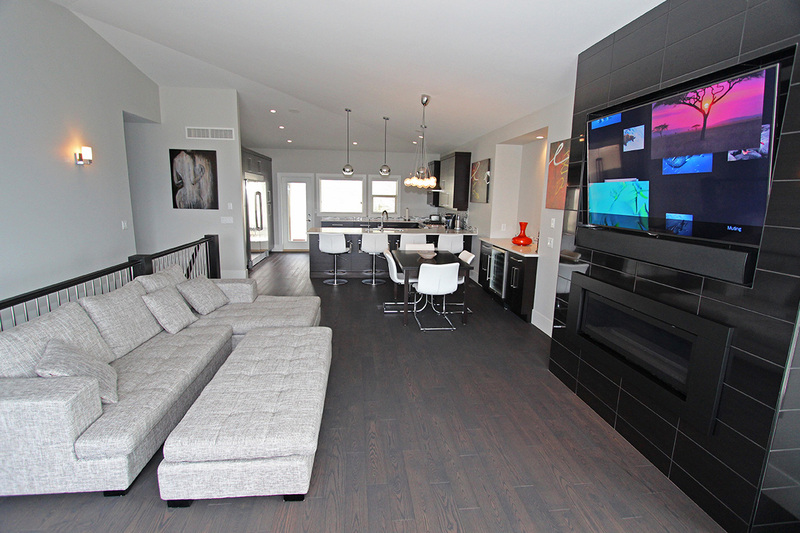 The spacious living area is furnished with a comfortable sectional sofa and offers walk-out access to a front patio. 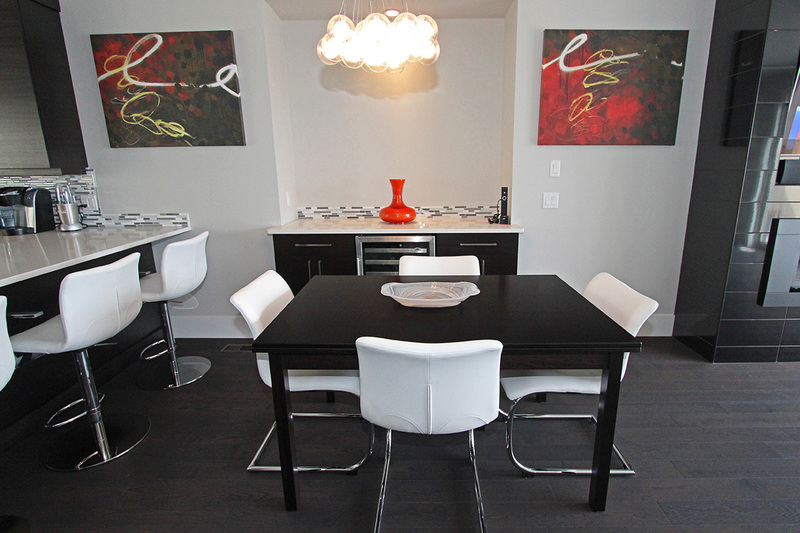 The dining room table seats 8, with room for an additional 4 at the kitchen bar. 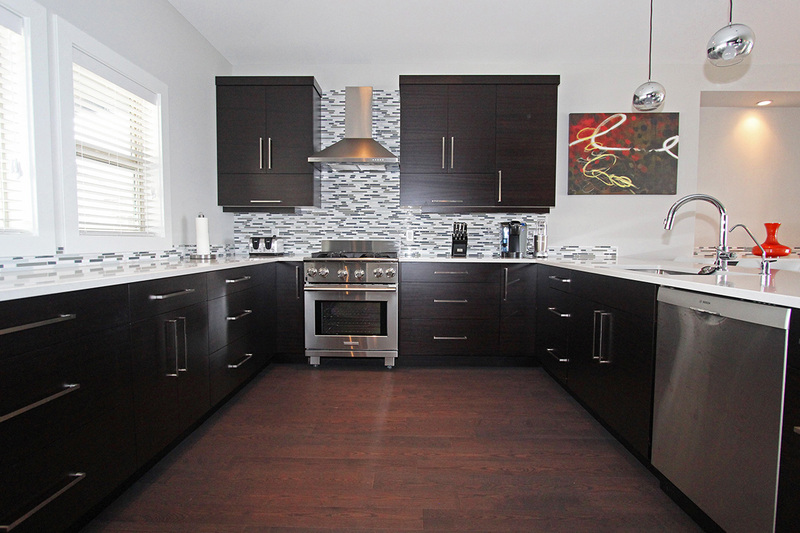 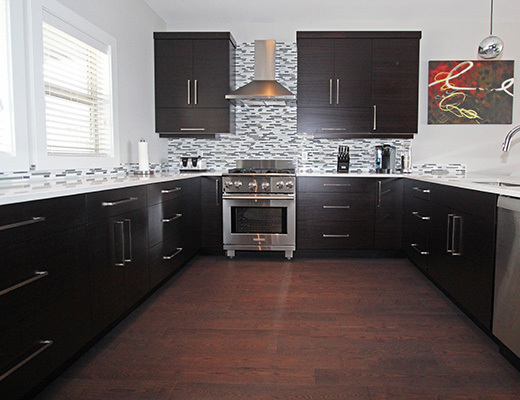 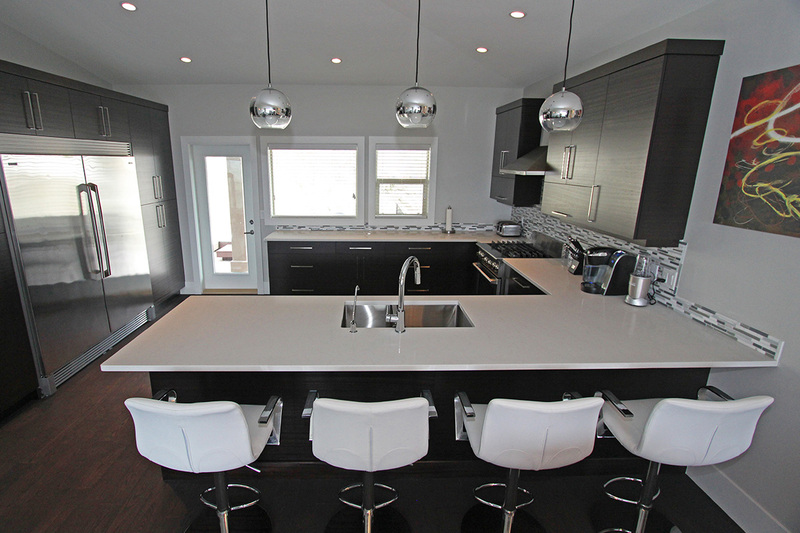 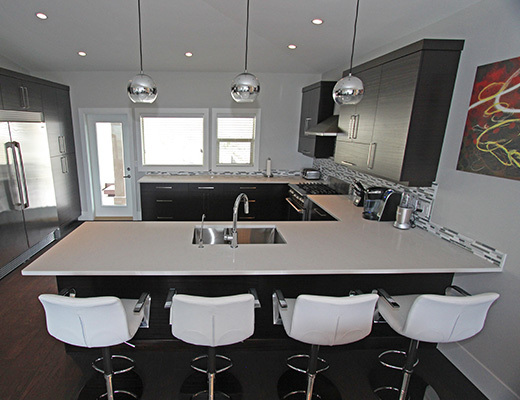 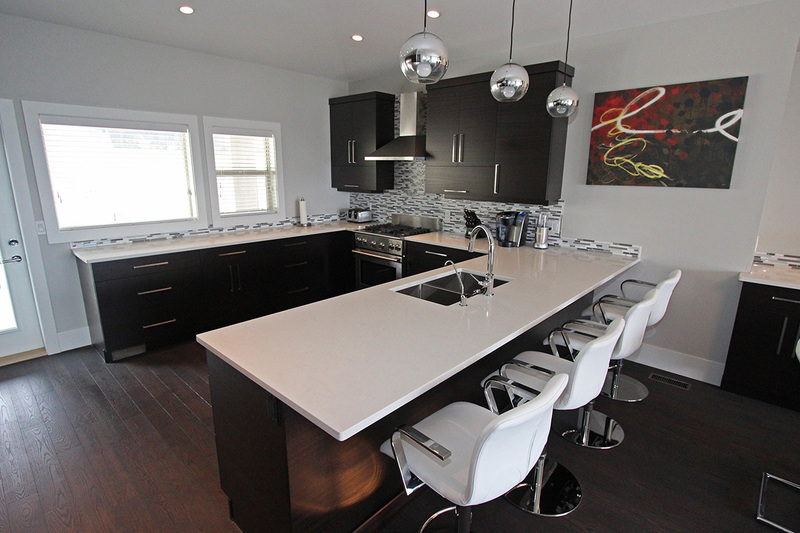 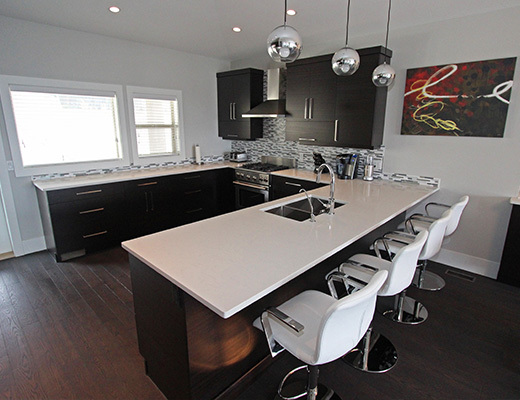 Stainless steel appliances and granite counter tops enrich this homes stunning contemporary design. 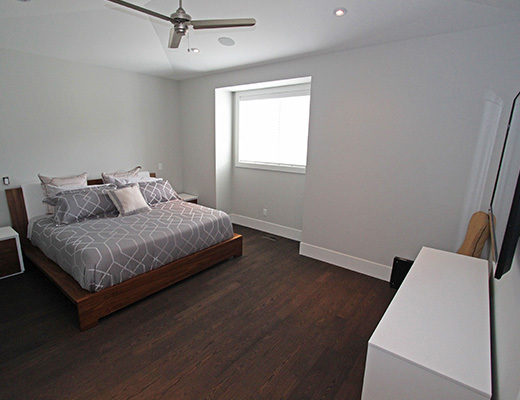 The master bedroom is furnished with a King size bed and offers a private ensuite with double vanity, glass shower and soaker tub. 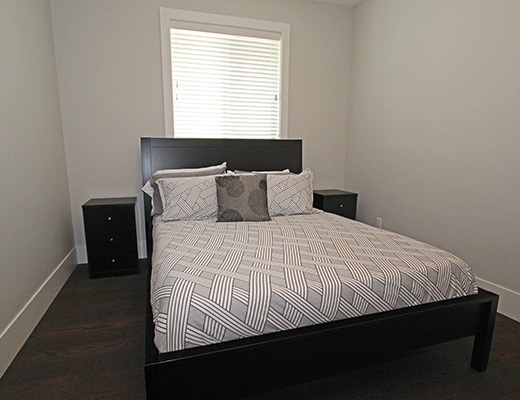 The remaining 2 bedrooms on the upper level are each furnished with Queen size beds. 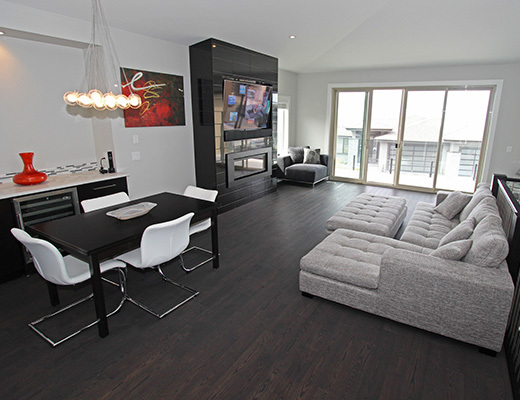 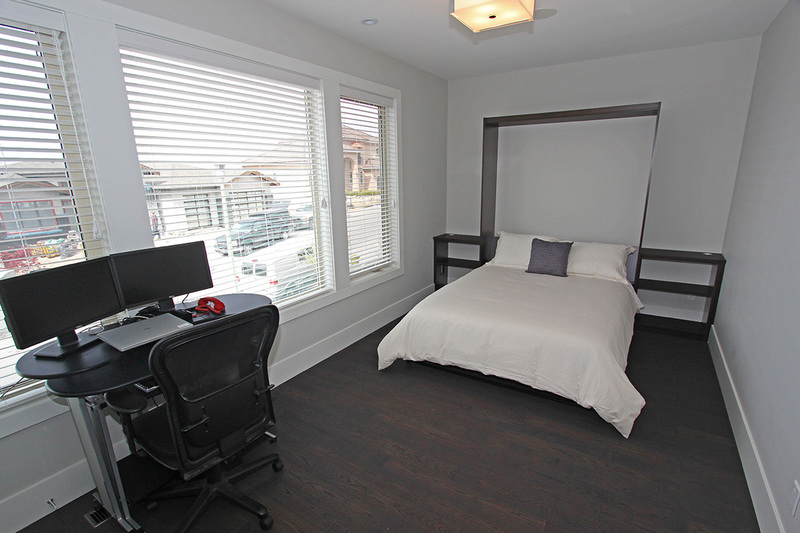 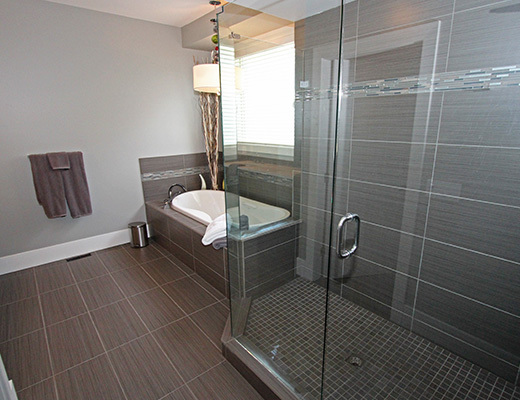 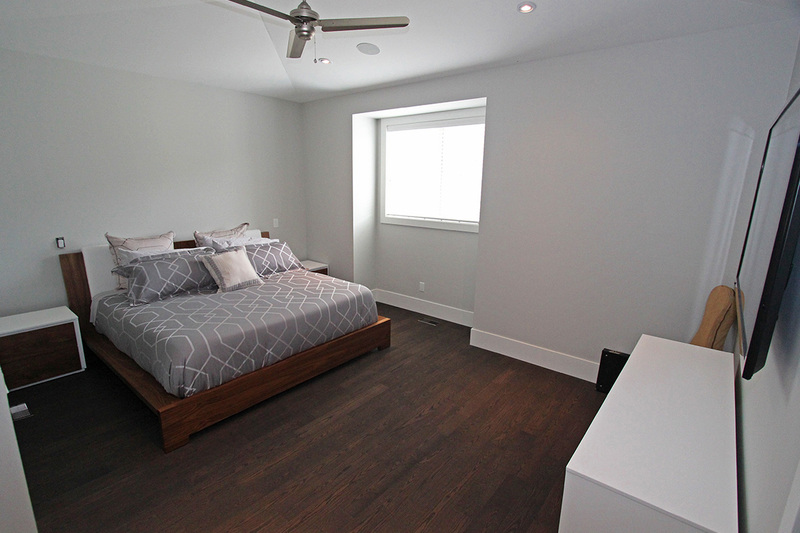 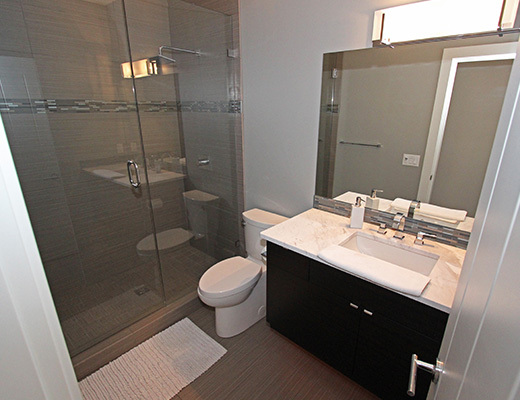 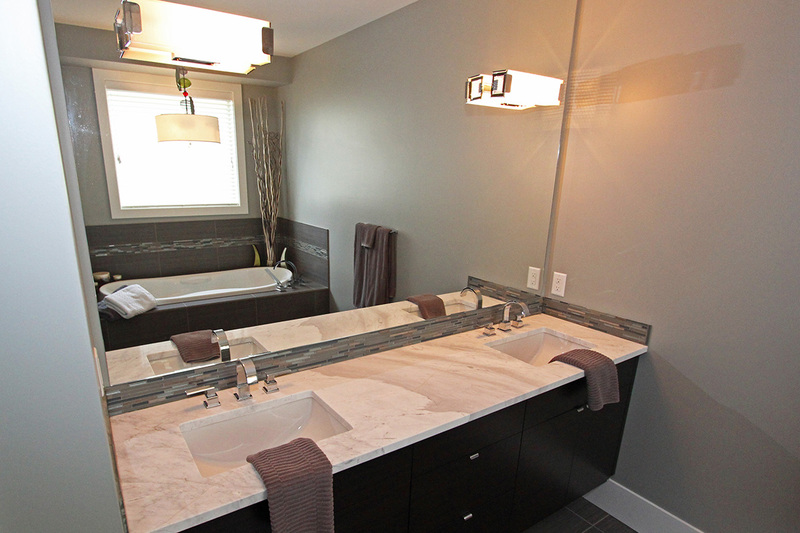 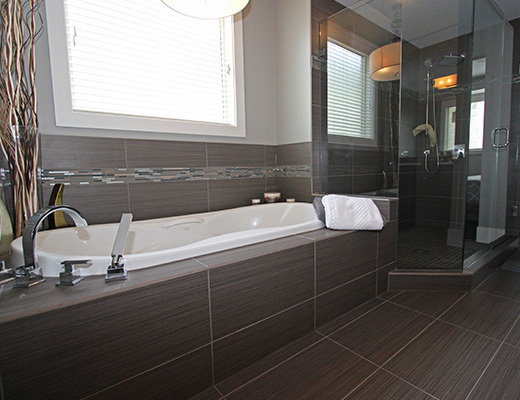 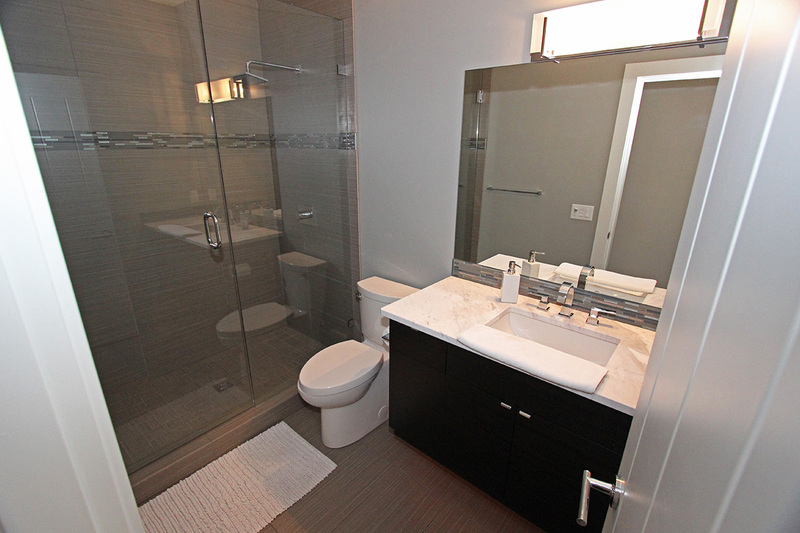 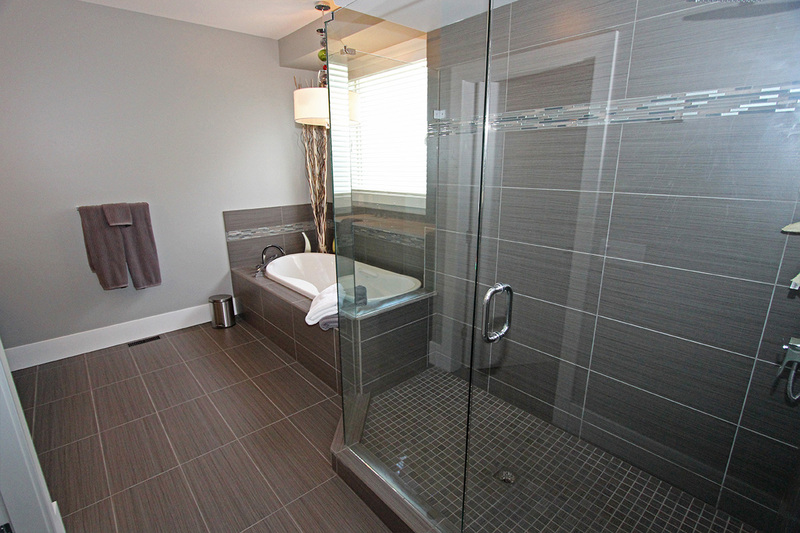 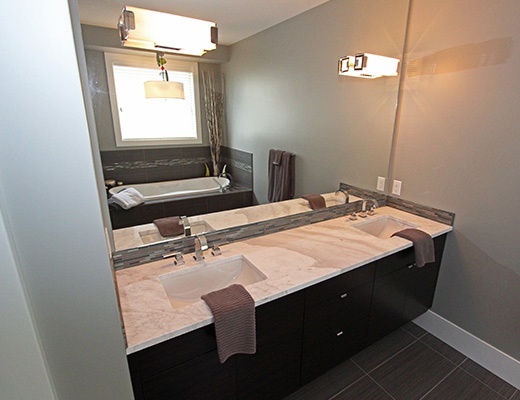 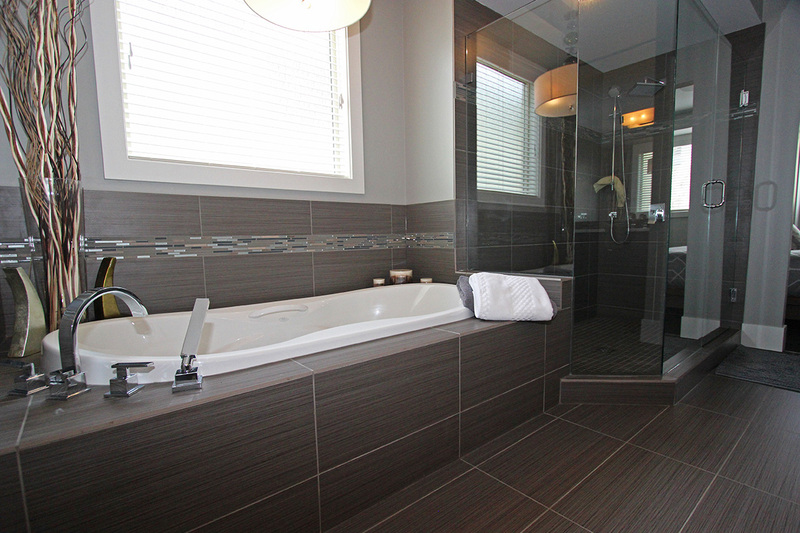 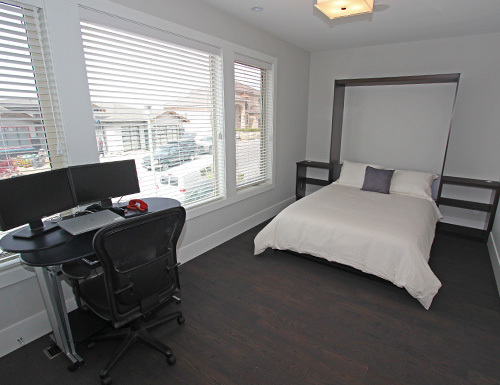 The lower level offers an additional 2 bedroom suite with a full kitchen and laundry. 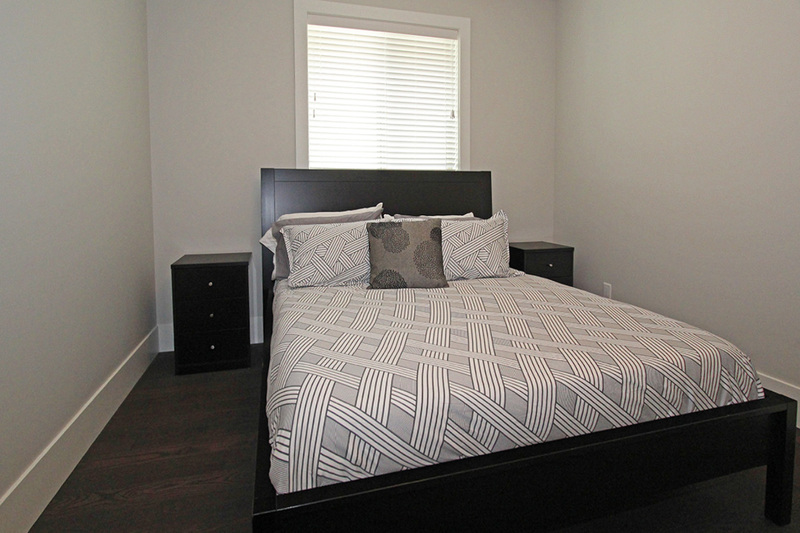 Each of the bedrooms are furnished with a Queen size bed. 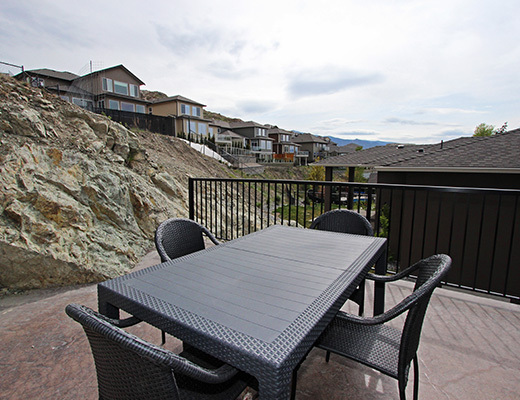 Outside a spacious patio with seating for 12 provides a great place for BBQ-ing, outdoor dining and enjoying an evening glass of wine. 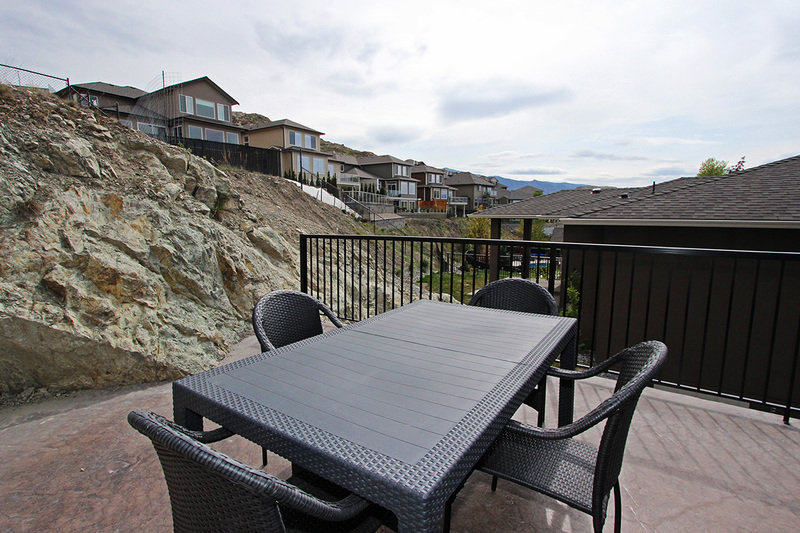 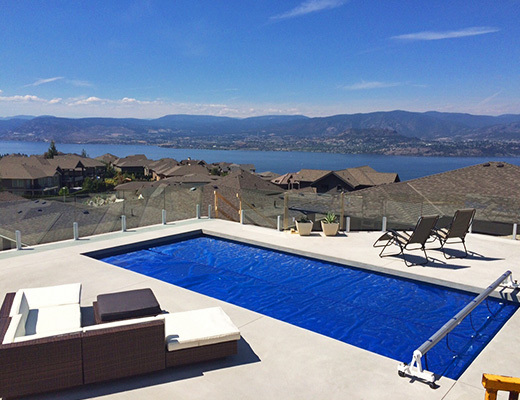 A staircase leads to the pool deck, which is perched above the house, overlooking the Upper Mission area of Kelowna and Okanagan Lake. 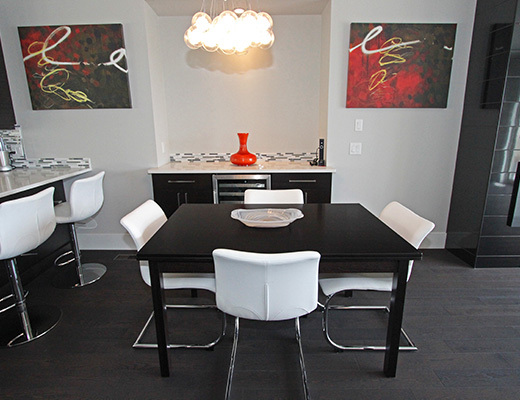 "The host was spectacular and we would definitely stay at this place again."